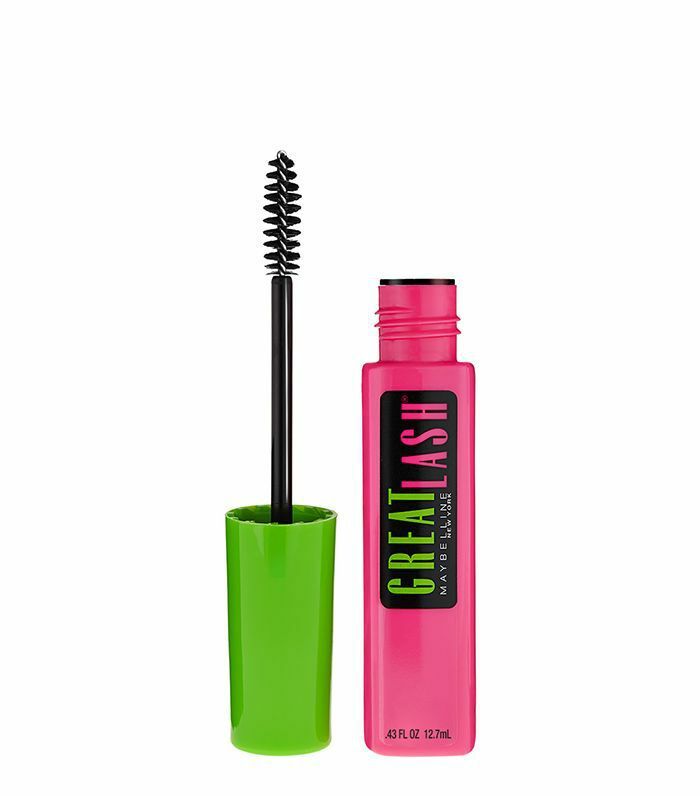 The bright, poppy combination of lime green and pink is synonymous with one product in particular: the iconic Maybelline Great Lash Mascara. Since its debut forty years ago, the drugstore staple has garnered a cult-following that's worthy of history books. Sleek and easy to apply, the formula has revolutionized mascara as we know it, and it holds a place in many cosmetics bags (and hearts) to this day. But the story of Great Lash is quite colorful—literally. When it launched, it came not only in the beloved Blackest Black shade, but also in Royal Blue. Yes, blue. Bright, electric, and surprisingly flattering, the shade took the world by storm but was later discontinued. Since then, Maybelline die-hards have been hard-pressed to find the hue. In fact, times got so dire and the demand so high that prices on eBay skyrocketed to over five times the suggested retail price. In response to the flurry of heartbroken Great Lash devotees and in an effort to subdue the unprecedented markup, Maybelline has finally announced that Great Lash Mascara in Royal Blue will officially be relaunched and sold exclusively at Walmart for a limited time starting in May. 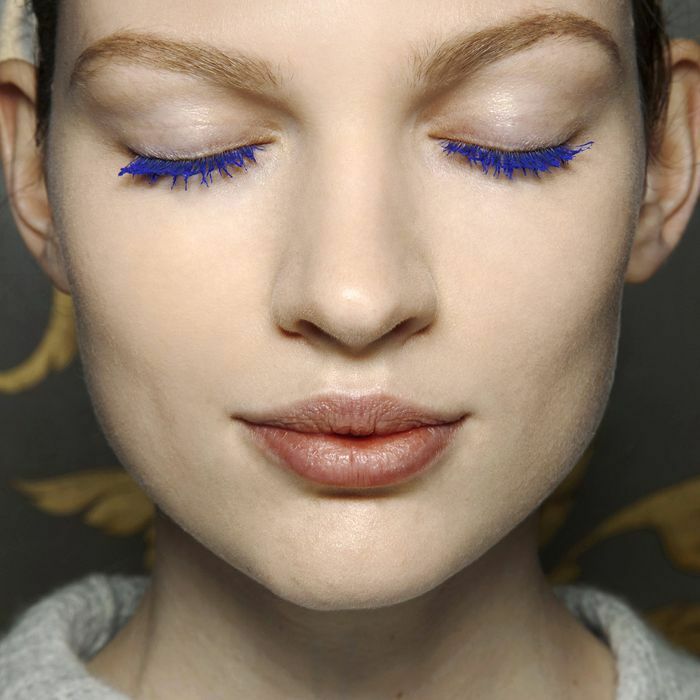 The launch is coming at the perfect moment, as blue lashes are certainly making quite a comeback. Moral of the story? Stock up now, and avoid finding yourself sans great lashes later—pun intended. Up next, check out the best concealers on Amazon—all under $20.